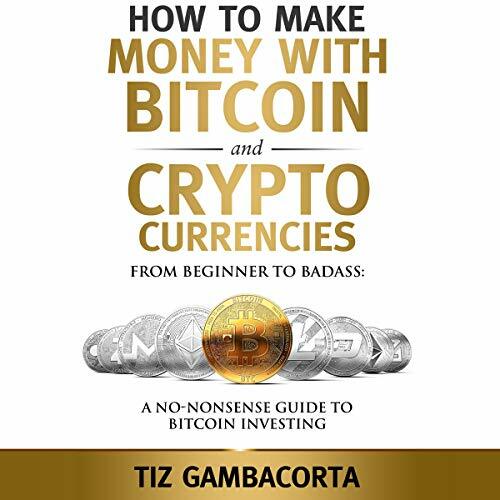 Showing results by author "Tiz Gambacorta"
In How to Make Money with Bitcoin and Cryptos, you will learn how grow and, most importantly, to protect your hard-earned cash from a system where banks consider your money, their money. 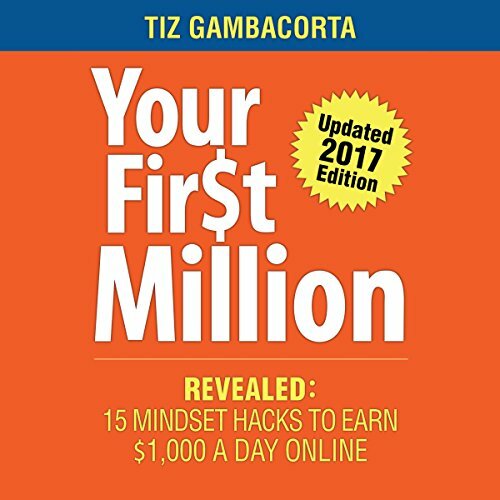 You will discover how to leverage this revolution to your advantage, including which currencies to buy, when to buy them, when to sell them, how to protect them, and last, but not least, the currencies to invest in that make you a regular, "passive income" dividend payment. It's the Follow Up, Stupid! 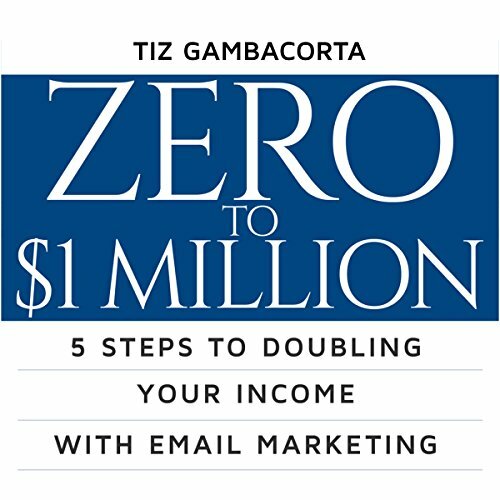 This book tells you how to start building your first mailing list from scratch. I will give you shortcuts that have taken me years and tens of thousands of dollars to learn. 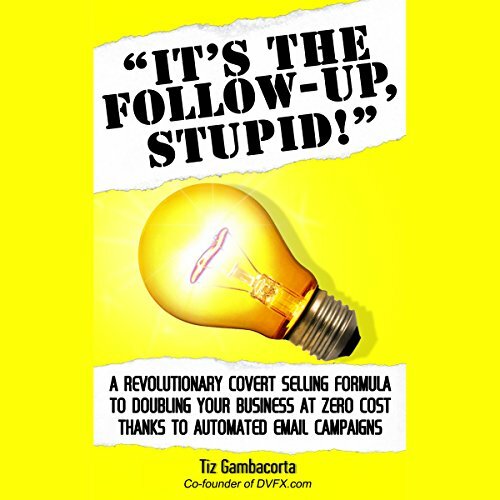 I tell you step by step what you need to do to make four, five, or six figure online. Are you ready? Let's get to it!! I am not going to hold back. I am going to tell you my beliefs and insights on how you can take six, seven, or eight figures online. I'm going to tell you how I and others have achieved this online.